It's nice to know our innovations also get recognised officially. Take a look at our growing accolades - there'll be more this year and next. 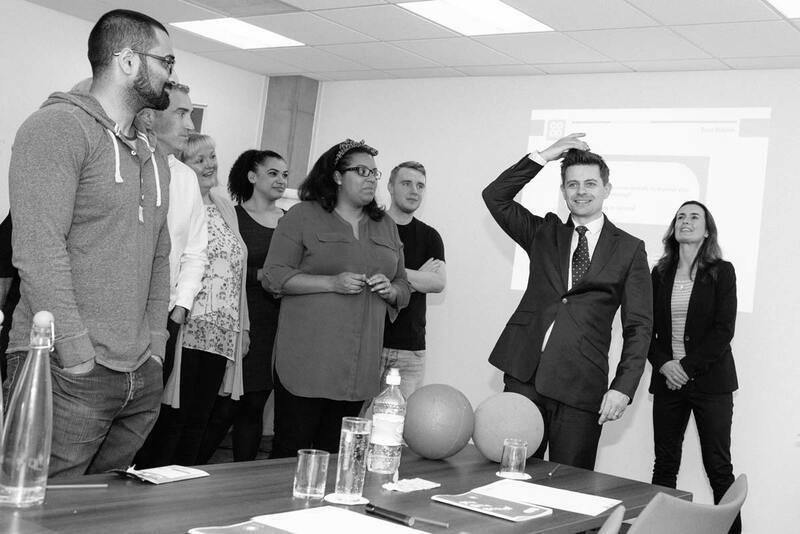 A huge thank you to the amazing team we work with and the brilliant clients that put health and wellbeing at the top of their agenda in changing and uncertain times. Together we will continue to shape companies, make a difference and change lives. 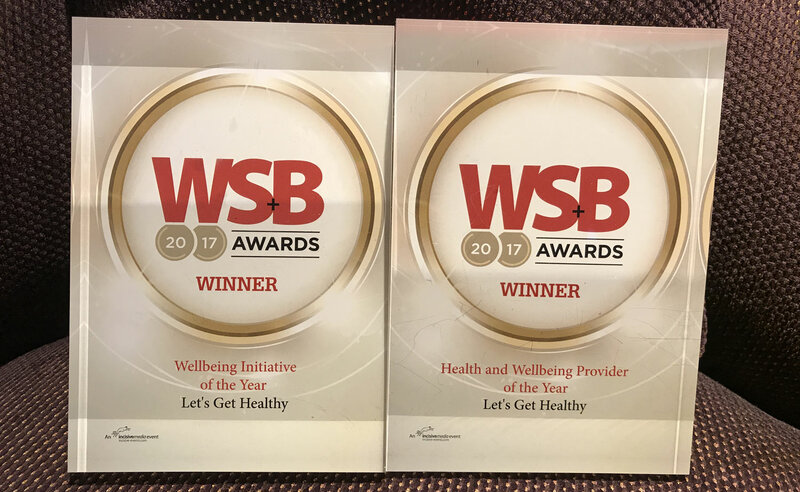 This is brilliant recognition for every wellbeing champion, health professional, health and wellbeing manager and committed HR/L&D director - it’s even more super special to see health and wellbeing companies like us recognised at prestigious awards. We are delighted to announce that we won the Gold award for Health and Wellbeing, at the UK Employee Experience Awards 2018, held on Thursday, 17th May at Park Plaza Riverbank in London. Let's Get Healthy were recognised for their approach and partnership for 'Creating a Buzz at the Co-op', taking colleagues through an engaging and interactive 8 week course based on resilience. 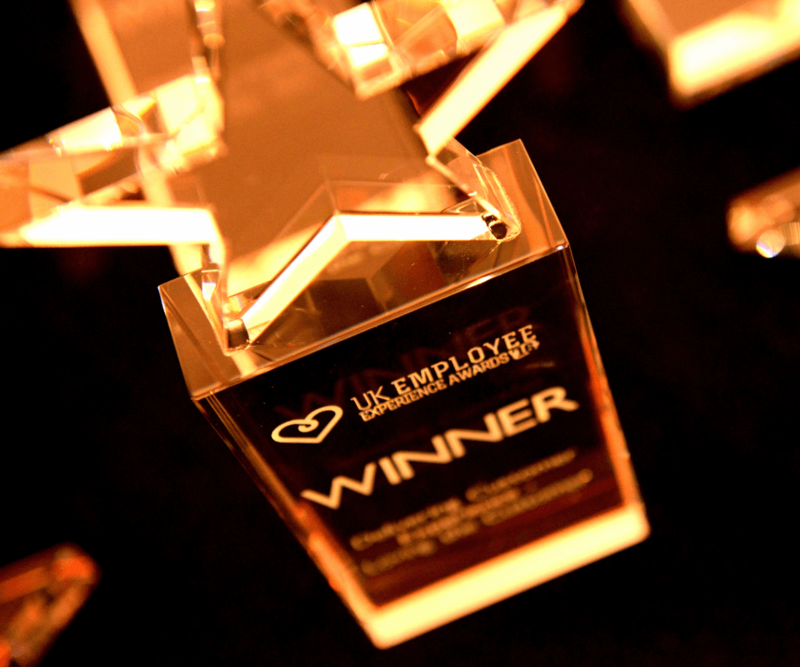 The Workplace Savings and Benefits Awards are now in their 6th year as a recognised industry body and awards are given for both employer and provider excellence. 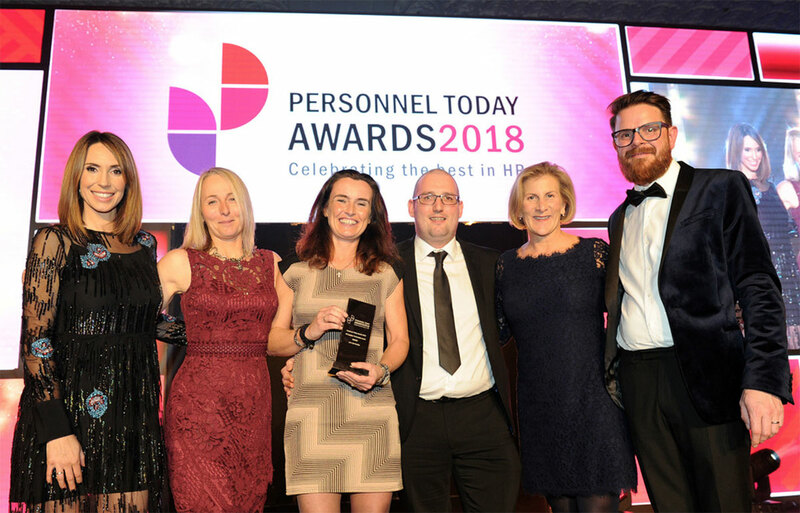 They reward the best employers and employee benefit providers by recognising those that have done the most to help employers and their staff over the past year.